UK Alpaca specialises in British alpaca yarns with full provenance. Our natural and dyed fully worsted yarns are manufactured in the traditional mills in the north of England. All the yarns are made from the fleeces of alpacas farmed in Britain. 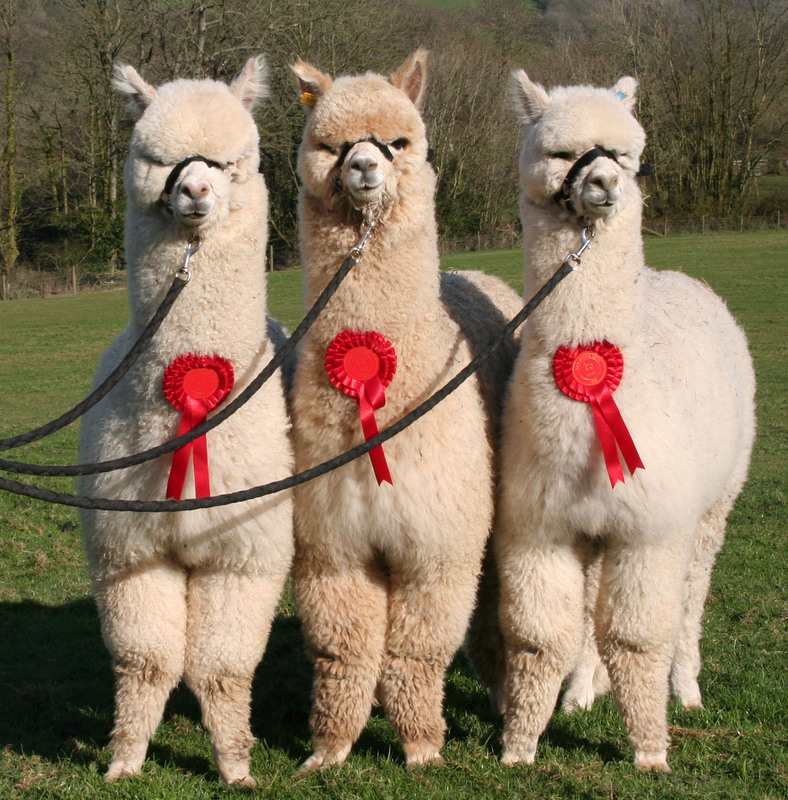 A family business, UK Alpaca was set up by alpaca breeders Chas Brooke and Rachel Hebditch who run 100 alpacas at their farm in Devon. More than 120 alpaca breeders in Britain sell their fleece to UK Alpaca after the annual shearing in the spring and summer. Around ten tons of fleece is graded by hand on farm into baby and superfine grades and a range of natural alpaca colours including white, beige, fawn, brown, dark brown, black and grey. It is processed in 1,000 kilo lots by the traditional mills in the north of England into knitting and weaving yarns and special sock yarns for our luxury range of Posh Socks. UK Alpaca welcomes wholesale and retail customers. 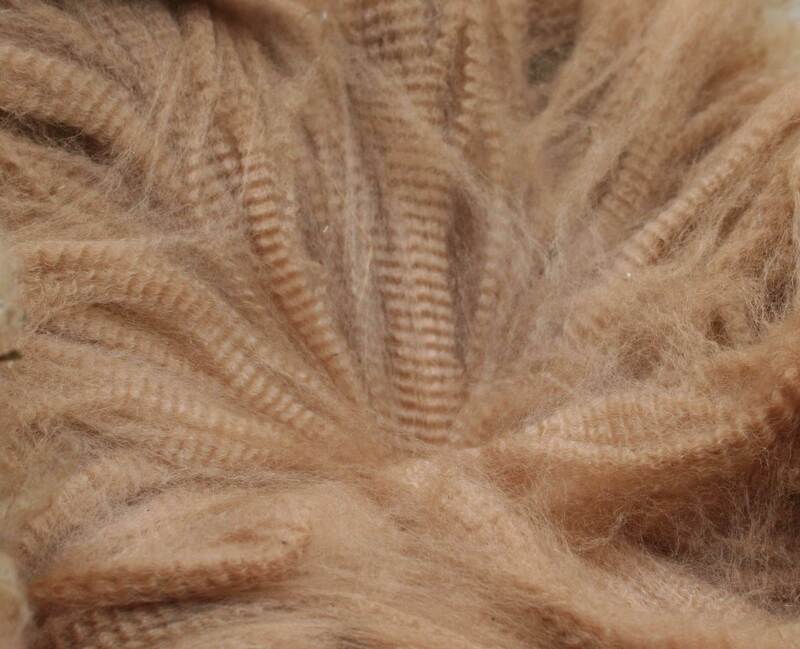 One of the 'noble' fibres alpaca is soft, luxurious and stronger and more resilient than the finest sheep's wool. It is prized for its silky feel, lustre, weightlessness and warmth and comes in a variety of natural shades. 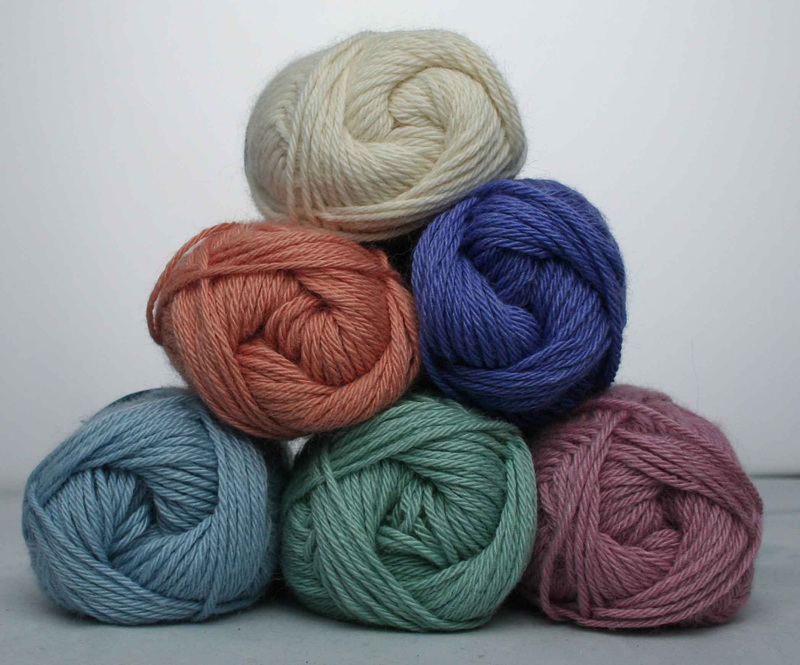 We make a range of 4-ply and double knit natural and dyed yarns in baby alpaca and silk or superfine alpaca and wool. The yarns are supported by a series of fashion-led patterns by designers Sasha Kagan, Monica Russel, Chrissie Smith, Anne Holvey and Ruth Morris. All the yarns are spun using the worsted process as this exploits the natural properties of alpaca fibre giving a smooth, strong yarn that shows off the natural lustre of the fibre. Extensive range of British made alpaca fully worsted yarns in natural and dyed shades for machine and hand knitting, weaving and felting. New for this spring, the Speckledy range of alpaca yarns. This is a double knit, made from brown and black alpaca fleece blended with white wool and then dyed to give a deep 'speckledy' effect. There is a natural grey and a dyed gold, red, blue and violet. The main Superfine alpaca double knit range has three naturals, chocolate, sandstone, parchment and sixteen dyed colours whilst the 4-ply has three naturals, four dyed colours and three new colours plum, wine and charcoal due to be launched soon. The most luxurious yarn is the Baby Alpaca and Silk that is super soft and lustrous. The 4-ply consists of five colours and a natural with the new teal and strawberry due to arrive any day. The double knit has five colours and a natural white. The range of 4 ply and double knit yarns is available for retail and wholesale customers in balls and on cone for next day shipment. Prices are competitive with imported yarns. The yarns are sold on line, by mail order, in shops and UK Alpaca makes sure it is promoting British alpaca yarns at all the major yarn shows in the UK. Sales to Europe are steadily increasing. The UK Alpaca Posh Socks are an extremely popular addition to our product range. Alpaca socks are warm, lightweight and hard wearing. Natural alpaca fibre is breathable, anti-bacterial and has good wicking properties that ensure comfy, warm, dry, low odour feet. Our Posh Socks are an all British product. The fleece comes from alpacas farmed in Britain. The yarn is spun in Bradford and the socks are knitted in Leicestershire and Bradford. There are several types of UK Alpaca socks from the cosy Lounge Sock, good for lazing around on the sofa, padding about the house and are sure to keep your feet warm in bed. There is a high performance Walking Sock with a cushioned sole for all those treks in the country. The Ribbed Sock and its cousin the Ribbed Contrast Sock are a lighter weight than the Walking Sock and excellent for town or country walking.